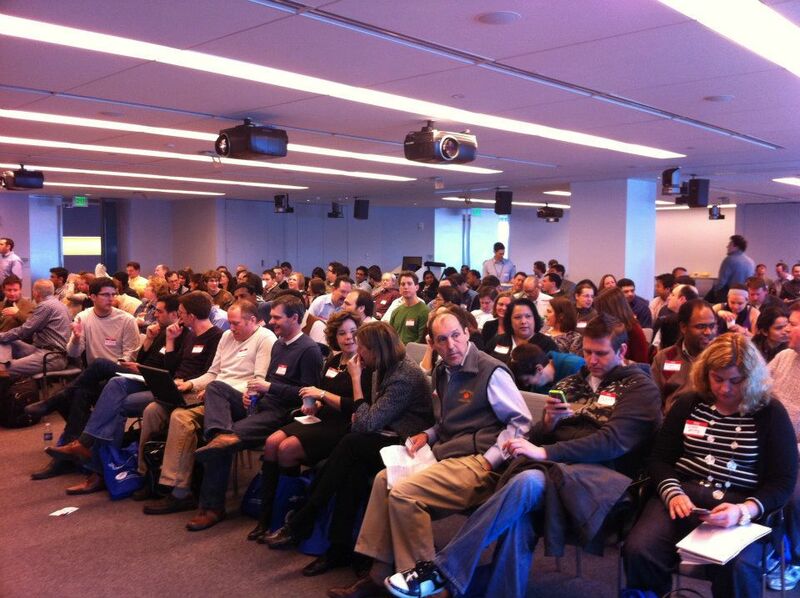 There are few events every year that exceed my expectations like ProductCamp Boston has two years in a row. ProductCamp Boston is a great day of learning, exploring new ideas and ways of looking at things and meeting people that leave lasting impressions. It’s an unconference for Product Managers and Product Marketers. If you have not been to an unconference, be sure to look for one in your community. (An unconference is a participant driven conference, with a crowdsource approach to topics and speakers). 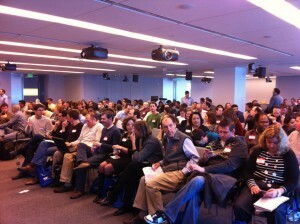 If you live here in Boston, be sure to register for #PCampBoston 2012, it will be held on Saturday June 9th. At my first PCampBoston, I lead a talk on Product Management, Product Marketing, and Marcom, and the new fluidity in the roles and definitions. I shared my experience in moving between the roles and how I was fortunate to have worked for employers that supported these roles. Because I was leading a talk at an “unconference”, I invited audience members up to the front to share their experience and or how their organization is structured. The participants shared their experiences – and it seemed that from consumer goods to chemicals to software, we were in a transitional phase – where strict Product Management roles and responsibilities were blended with those of Product Marketing. Having run Product Management and Product Marketing teams I find the dynamic between the two roles fascinating as we move further into the age of the consumer. There has never been a time where consumers were in more control of the message and buying process than we have today. 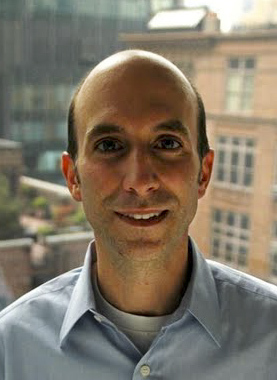 Social Media is opening the communication floodgates where Product Managers, Product Marketers and customers all meet. The unprecedented ability we have to “listen” to the buyer is driving an increasing amount of the strategy and roadmaps that Product Managers are planning for their product lines. No longer do we need to have the same level of obsession over surveys and expensive market research studies. From simple Tweets to blog posts and comments – Product Managers can see into the minds and wishes of their target customers like never before. Product Marketers are also gaining from a windfall of content being created both by customers, and other influencers. From analysts who are more free to share some of their thoughts publicly to thought leaders in almost every field, Product Marketers have access to a great amount of dialog in their industry. Product Marketers and Managers are engaging in these conversations and shaping the future of their industry. The natural language used by buyers to explain their problems and needs is being translated into the content that drives modern content marketing programs. As the excitement builds around PCampBoston 2012, I look forward to wrapping up a talk I am preparing for it. With any luck, my talk will get voted in and we can have a dialog on the topic of Social Media and employee ambassadors.